Banking today is far from what it used to be. Increasingly, in order to power the services that consumers demand, banks need to have access to wider arrays of tech as well as new methods of interaction and transaction. While this may seem like it would only lead to further inefficiencies in banking, it can actually streamline the industry thanks to new innovations in blockchain tech, all taking inspiration from game theory. Modern banking, the type that you access on your phone when you deposit a check with a photo or when you send money using Venmo, often functions according to a Banking as a Service (BaaS) model. This lets customers undertake traditional banking operations without needing to find the nearest ATM or needing to know when exactly their local branch is open. Because of this new use of BaaS models, banking is now represented by myriad features often developed by third-party fintech companies. These individual features are then integrated into a banking environment unified under a brand. But this flexibility can be used for more than just integrating mobile banking applications. 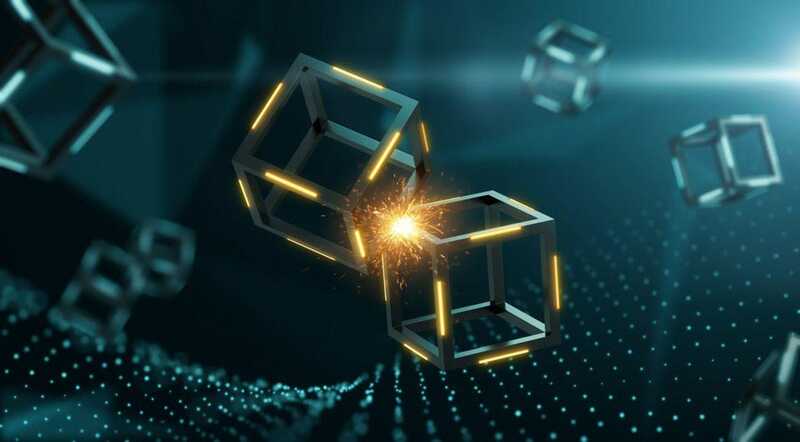 The flexibility represented by the BaaS model will enable banks to integrate blockchain solutions to solve an issue plaguing the financial world, one that John Nash noticed and expanded on in a well-known contribution to game theory, best represented by the thought experiment of the prisoner’s dilemma. As is obvious, the best option for both prisoners is to deny involvement in the more serious crime and thus only get three years of prison time. However, since neither prisoner can be sure of the other’s strategy, both will choose to confess. This is purely logical; if one prisoner confesses and the other doesn’t, the prisoners run the risk of doubling their potential prison time. The confession is the best option they have given their circumstances. This is what Nash observed and what is known as a suboptimal equilibrium.